At AmBank Group, we continuously seek outstanding individuals with a strong interest in financial markets and services. Energetic individuals with a broad mix of skills and performance-driven mindset to join some of the finest minds in the financial services industry. 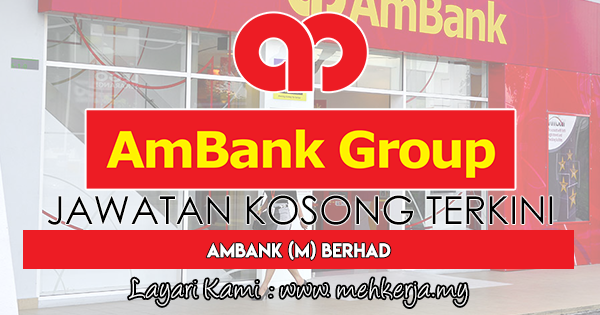 0 Response to "Jawatan Kosong Terkini di AmBank (M) Berhad - 16 Aug 2018"